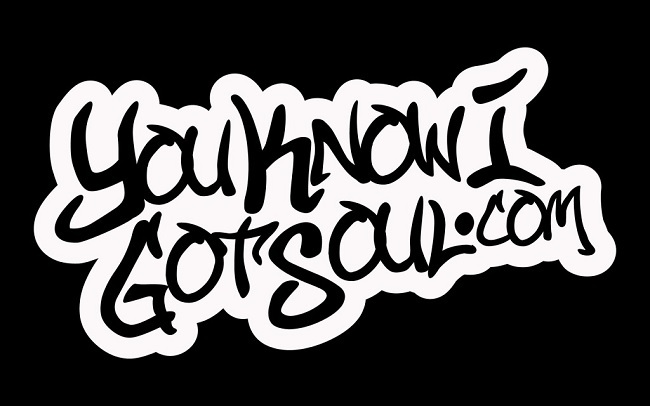 YouKnowIGotSoul is back to bring you the latest in R&B. We start off the podcast by talking about Joe’s potential retirement. 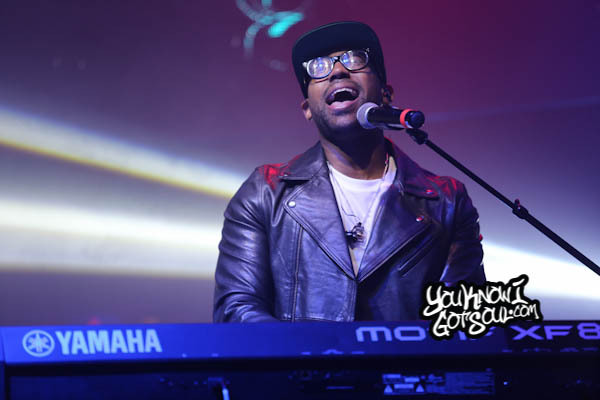 He mentioned to us in an interview that his upcoming album “My Name Is Joe Thomas” may be his last because of low album sales across the board for R&B. We also talk about Alicia Keys’ upcoming album “Here” which is set to come out next week. The release is a surprise to us as there hasn’t been any buzz for the album. 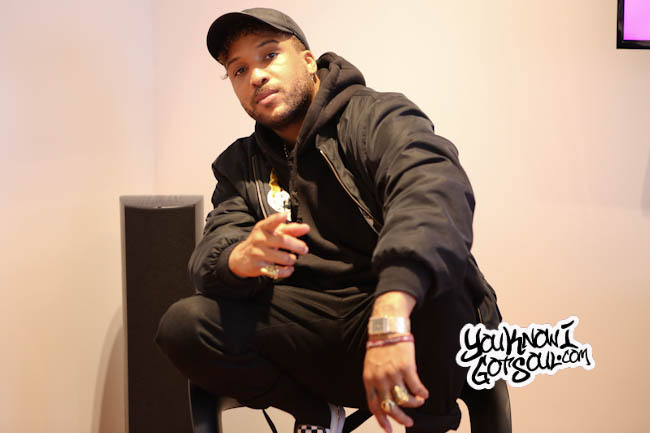 We then get into our discussion about Usher and his decision to release “No Limit”. 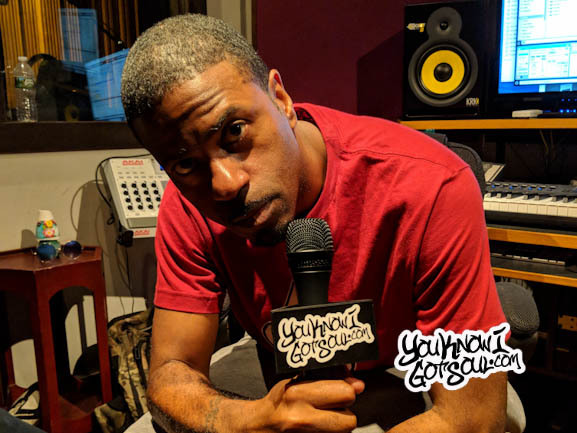 We also talk about some recent R&B releases such as Solange’s surprise album, Bobby V’s movie soundtrack, Eric Benet project as well as After 7’s return to the industry. 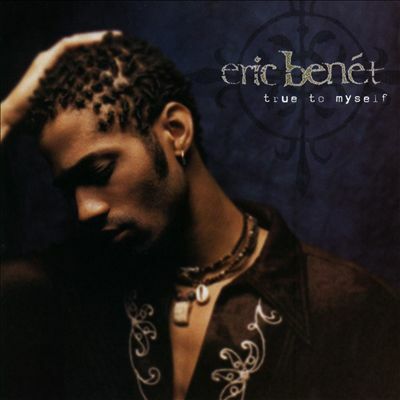 One song we highlighted on the After 7 album is “Runnin’ Out”. 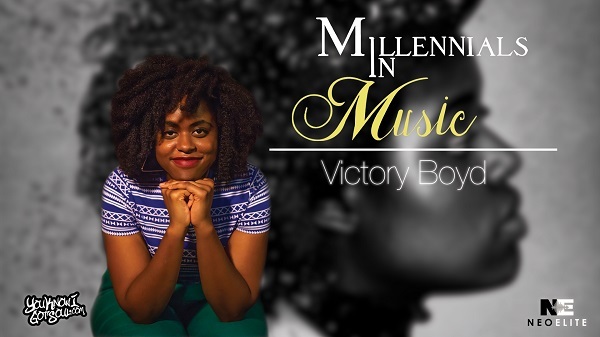 We touch on some other news going on in R&B right now such as the 112 comeback and Sevyn Streeter’s recent national anthem incident at the Philadelphia 76ers game. Finally we talk about some of our favorite Halloween candies as well as the ones that we hate. Pink starbursts all the way. 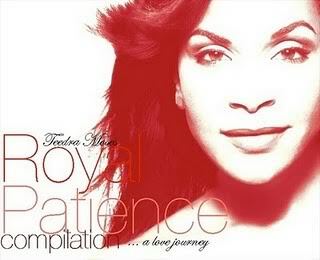 YouKnowIGotSoul Top R&B Mixtape of 2010: Teedra Moses "Royal Patience"